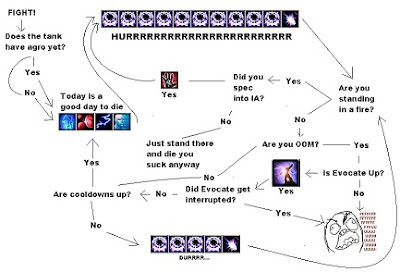 While we were trying to 4 man AQ40, I came across this new chart that I'm sure Holy will appreciate. Now that you have this goddamn chart. Start doing damage damnit!